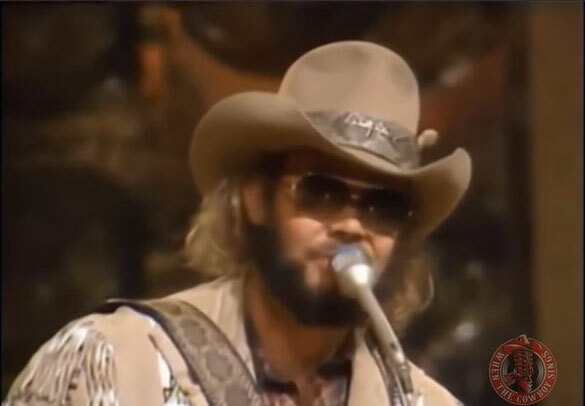 Hank Williams Jr. sings Dixie On My Mind on Pop Goes The Country. "Dixie on My Mind" is a song written and recorded by Hank Williams Jr.. It was released in May 1981 as the second single from the album Rowdy. "Dixie on My Mind" was Hank Williams Jr.'s fourth number one on the country chart. The single went to number one for one week and spent nine weeks on the country chart. tagPlaceholderEtiquetas: when the cowboy sings, traditional country, pop goes the country, Hank Williams Jr.